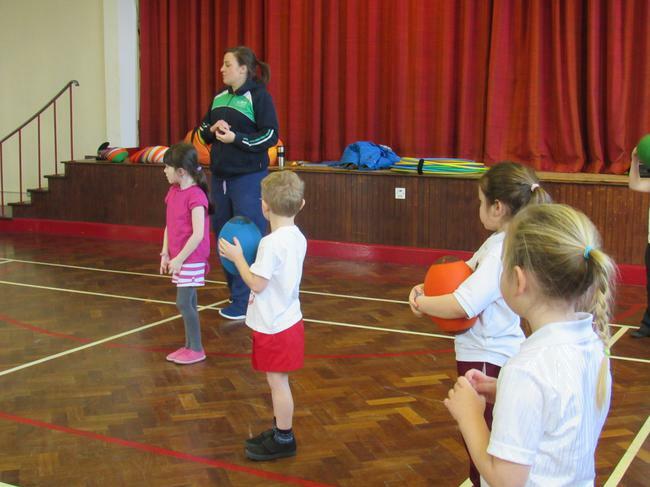 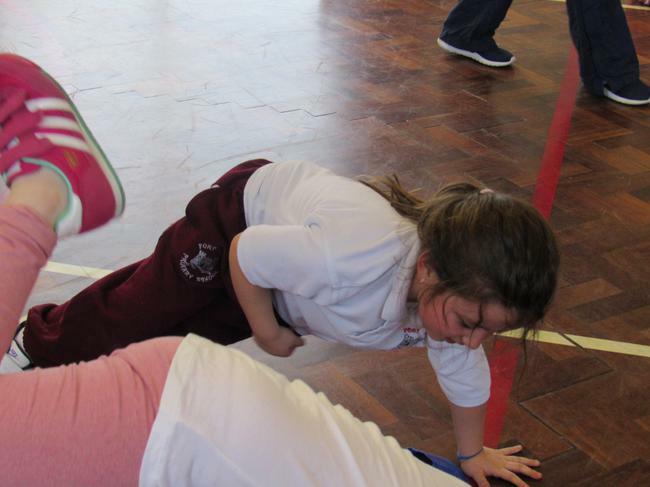 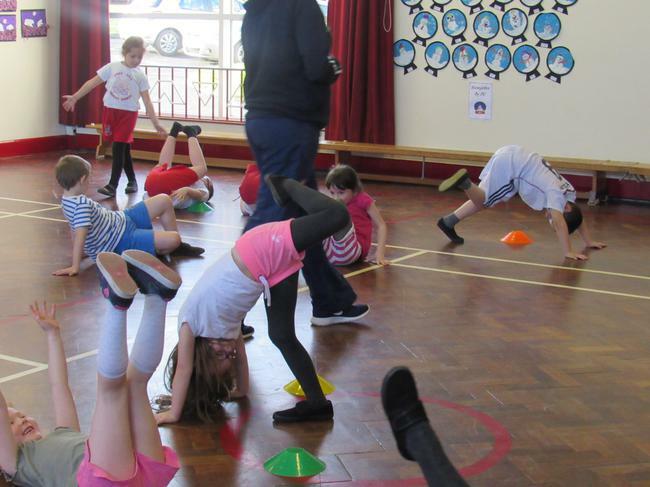 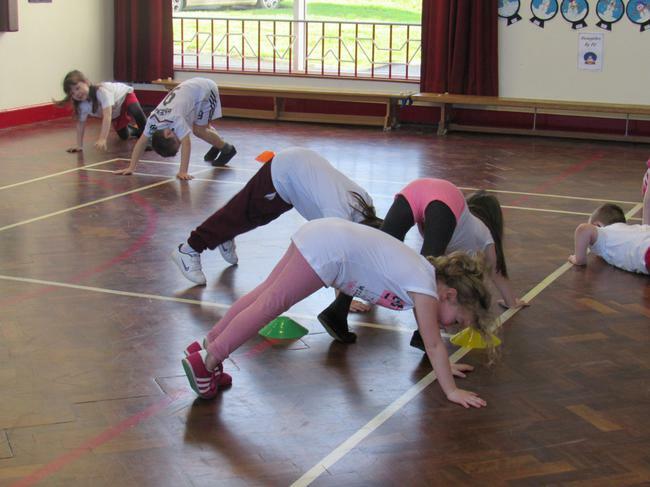 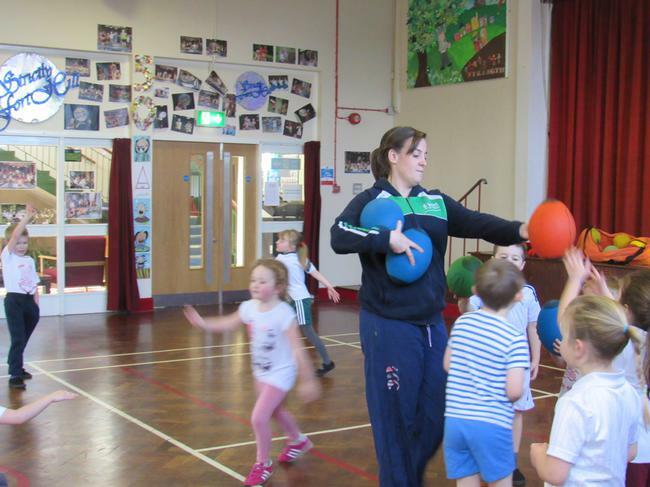 On Tuesdays we do Fundamental Movement with Eimear. 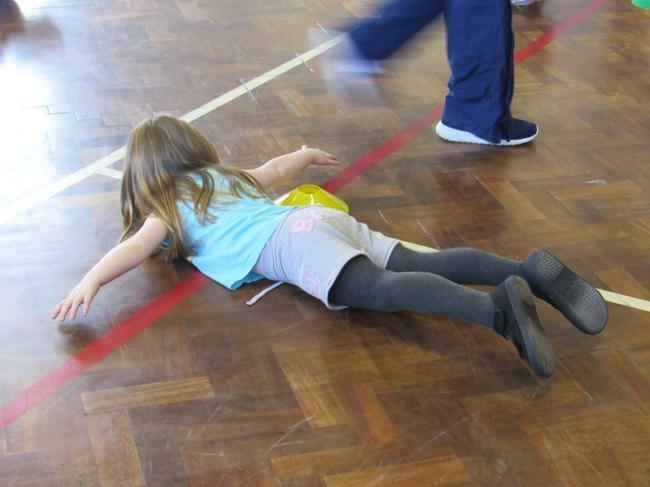 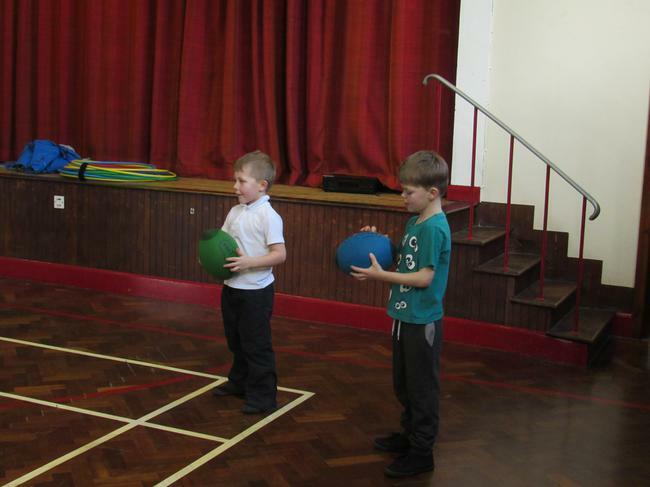 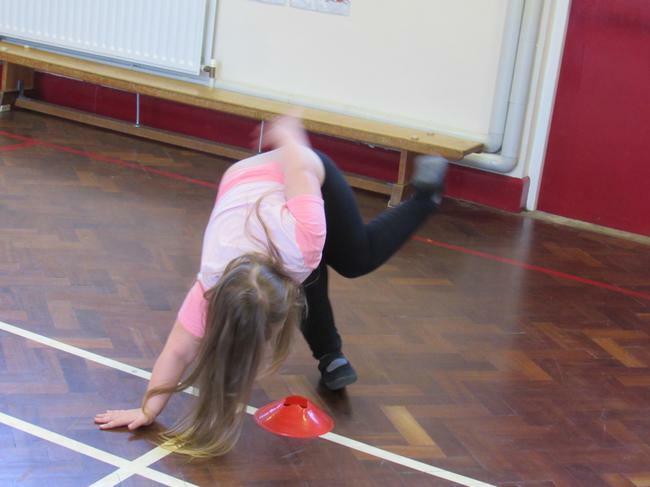 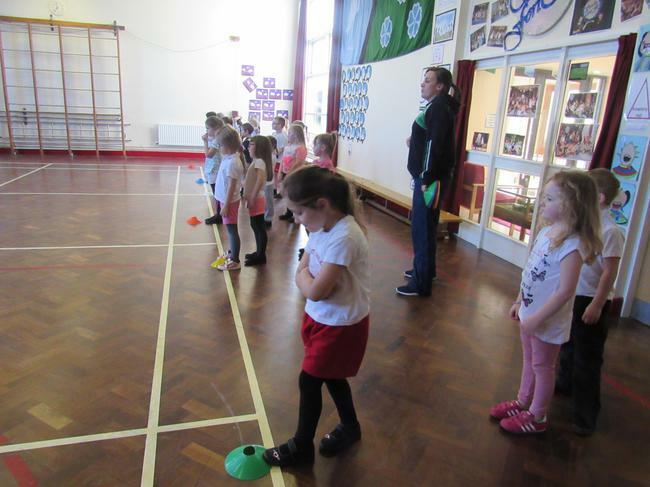 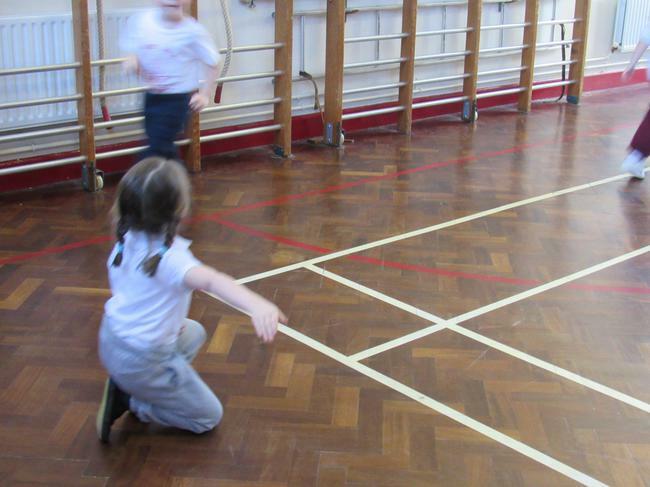 We have been learning different ways of moving around the hall. 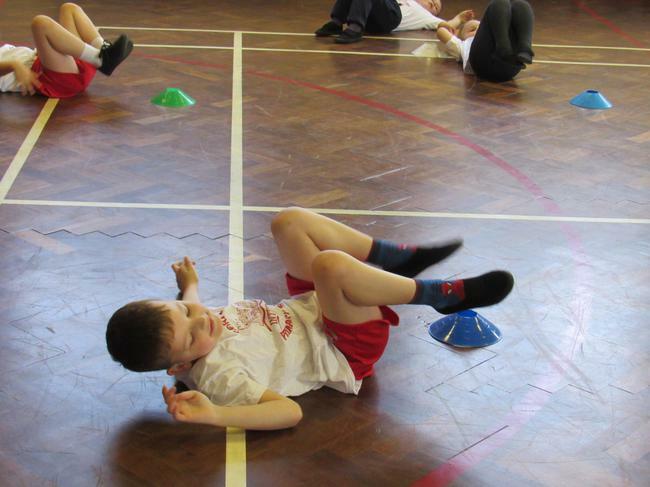 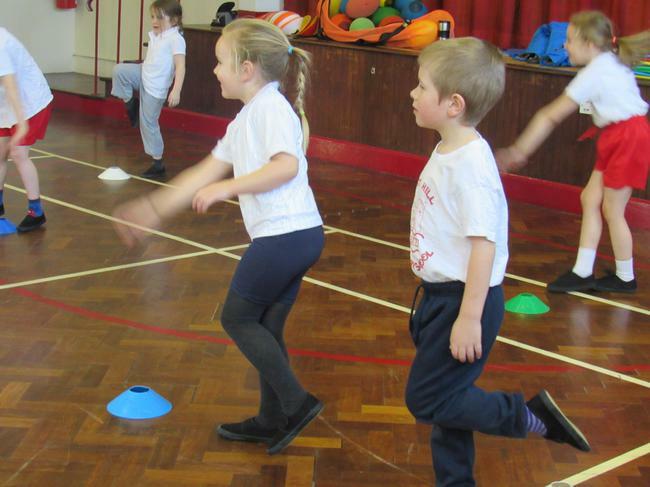 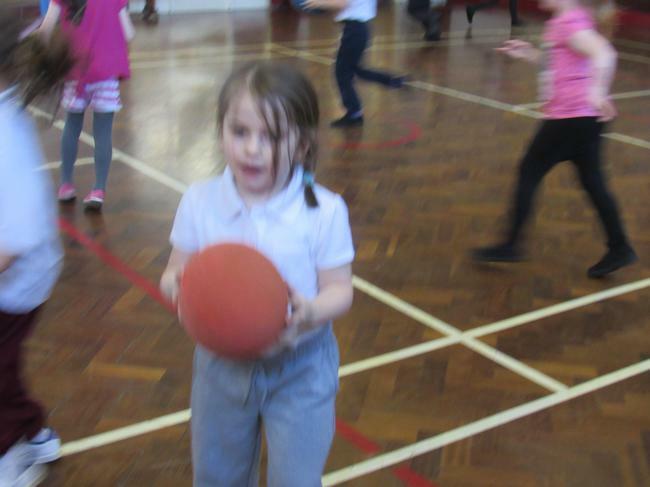 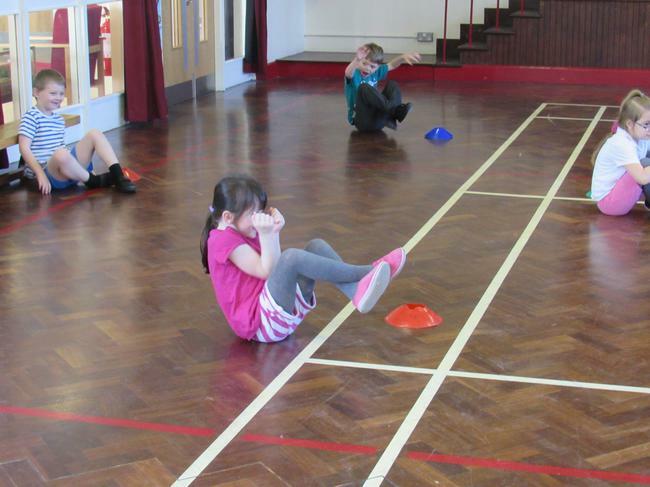 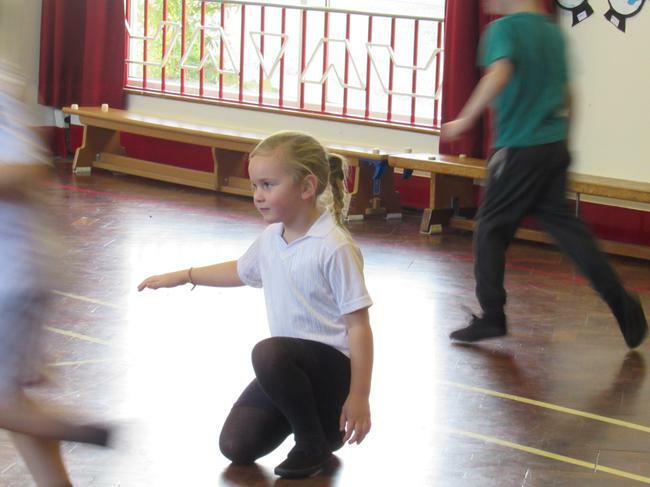 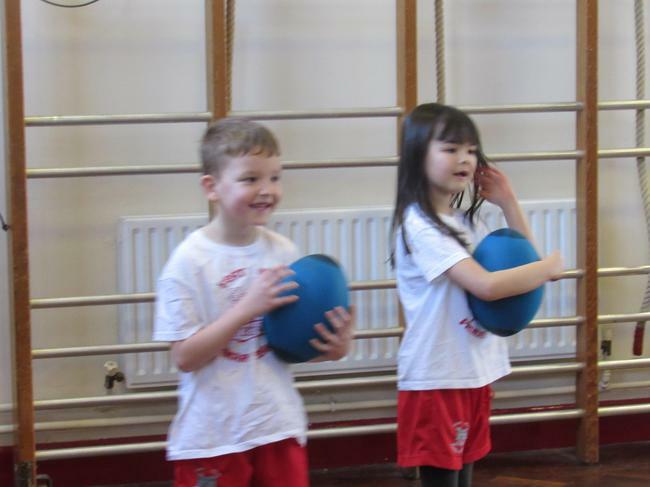 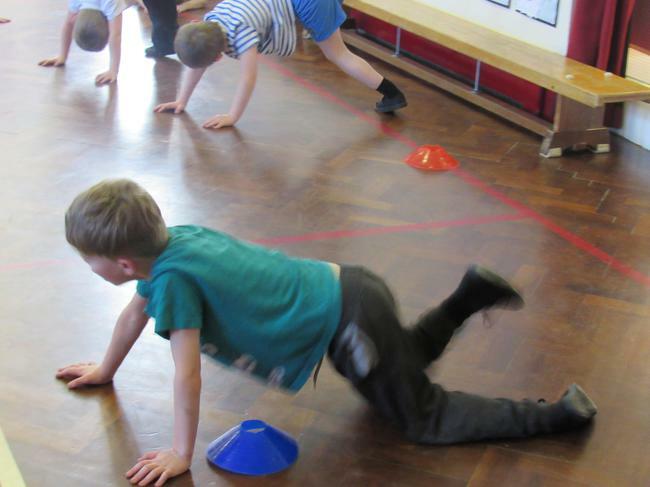 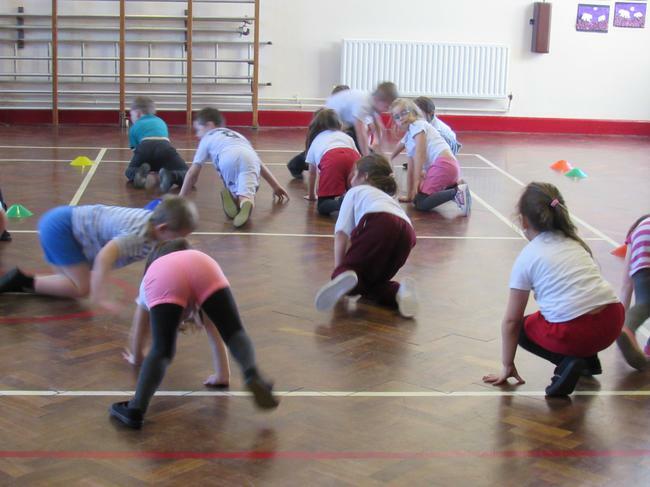 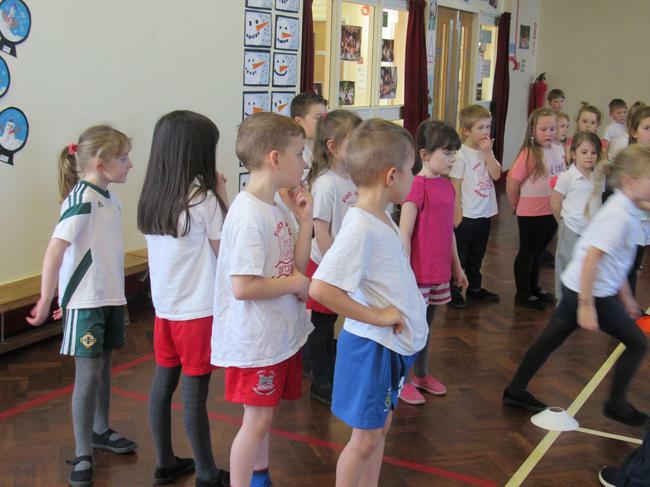 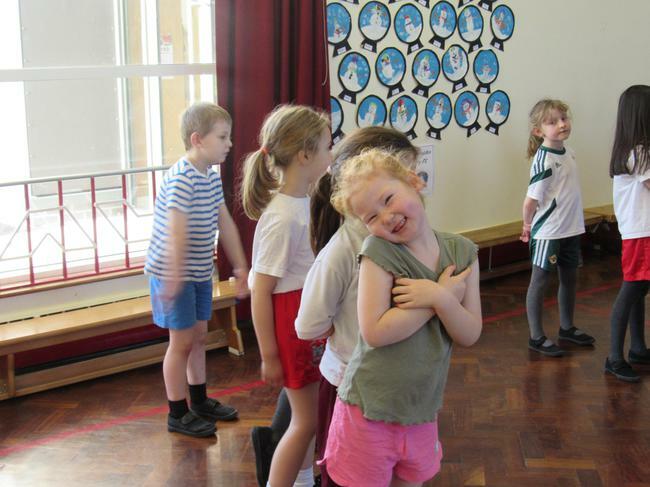 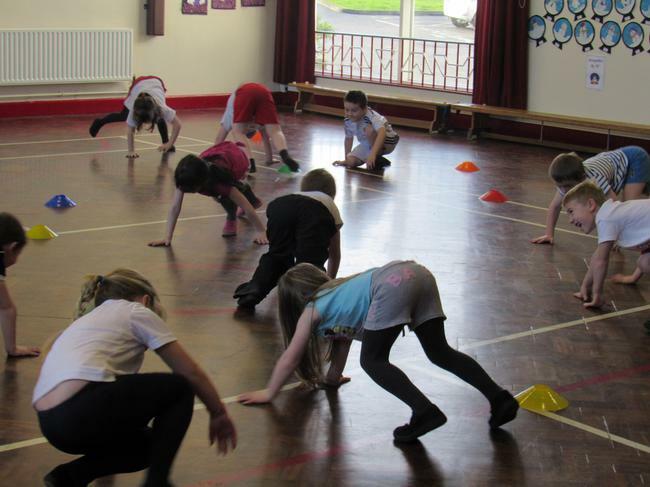 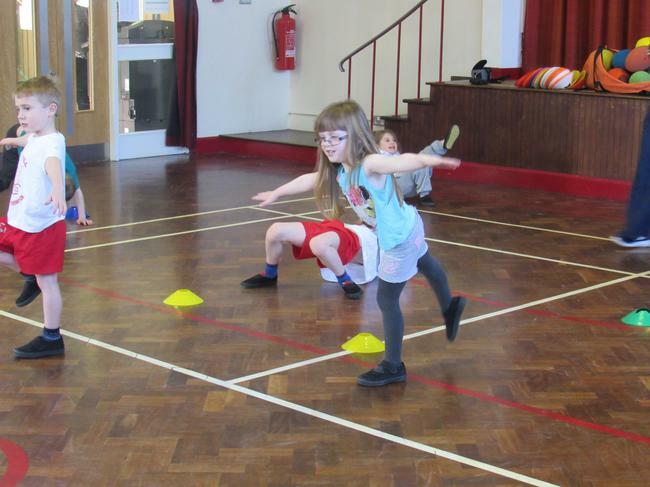 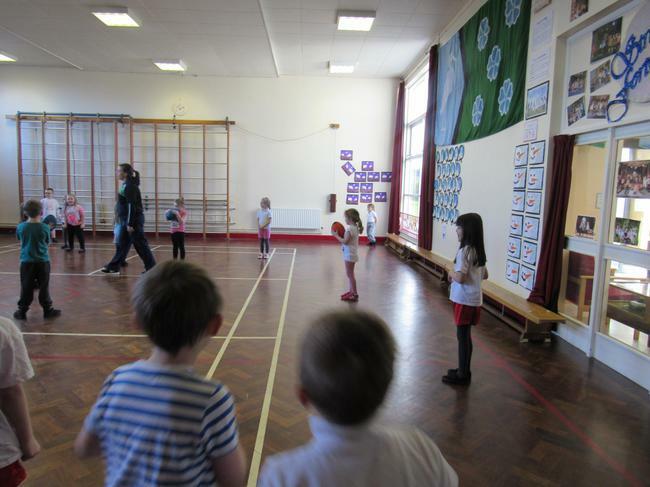 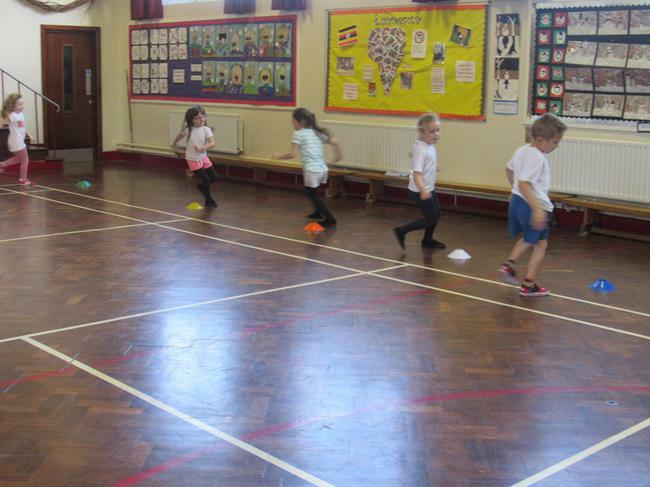 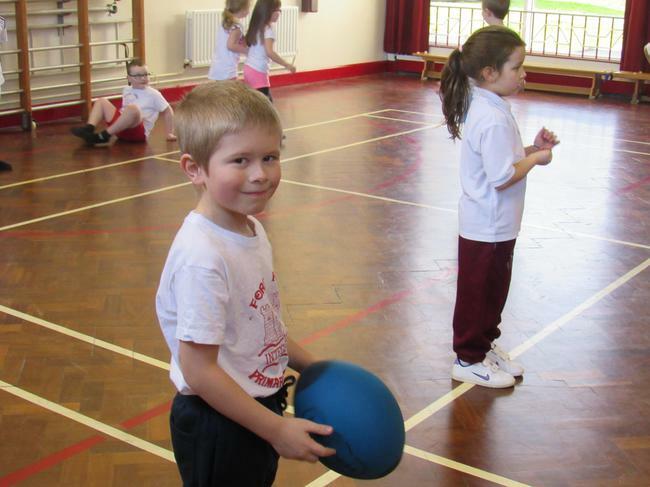 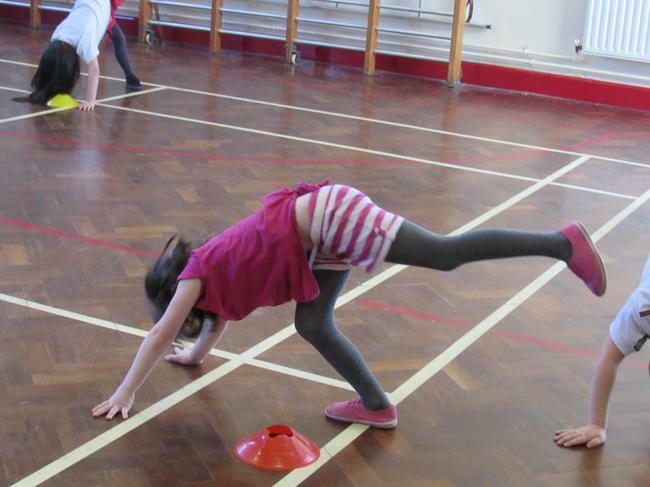 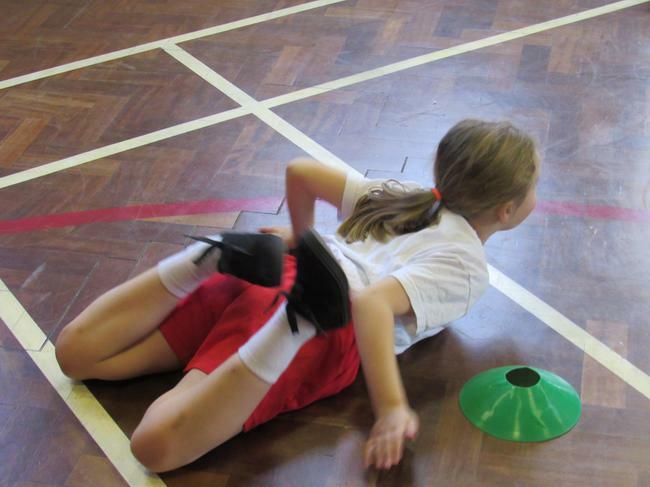 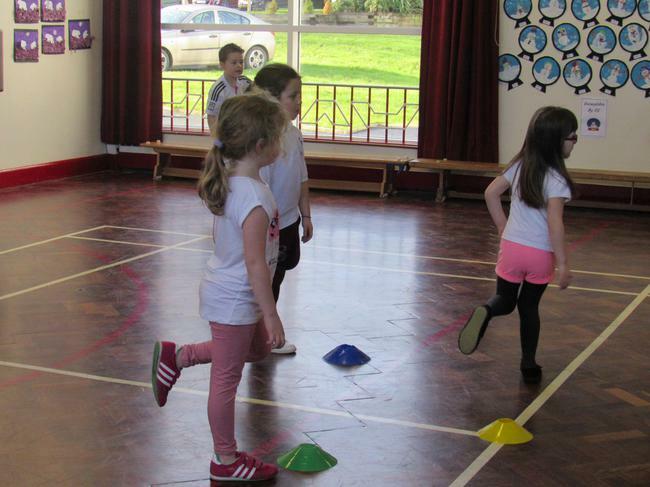 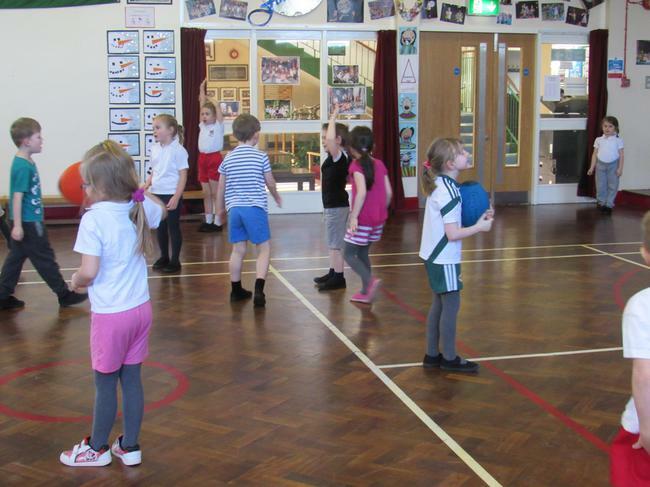 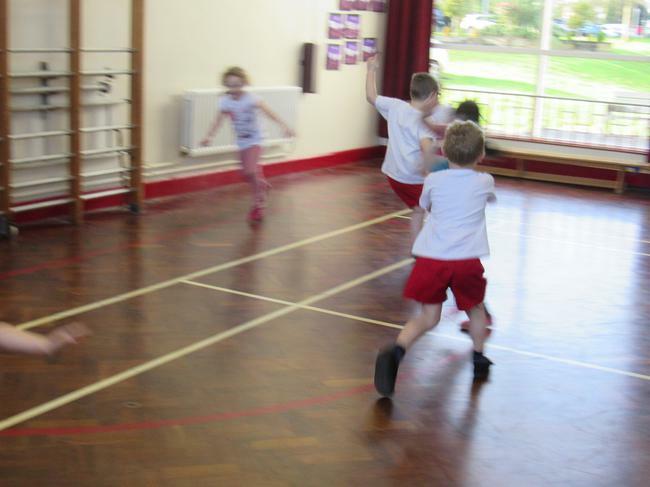 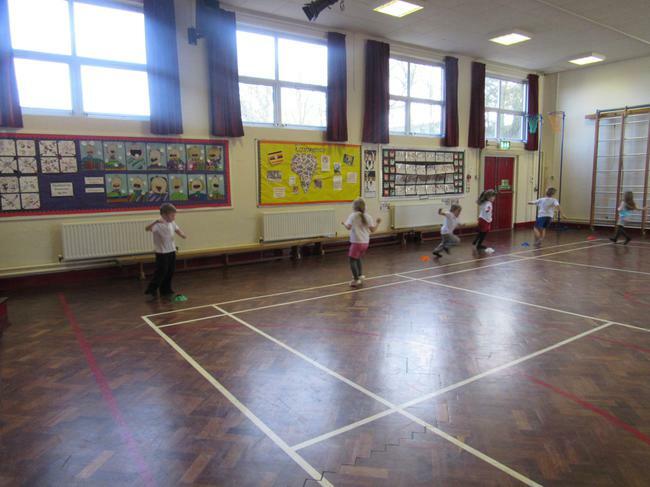 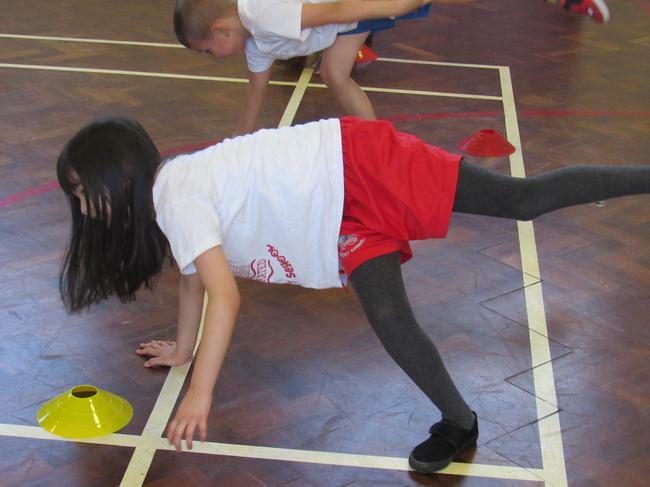 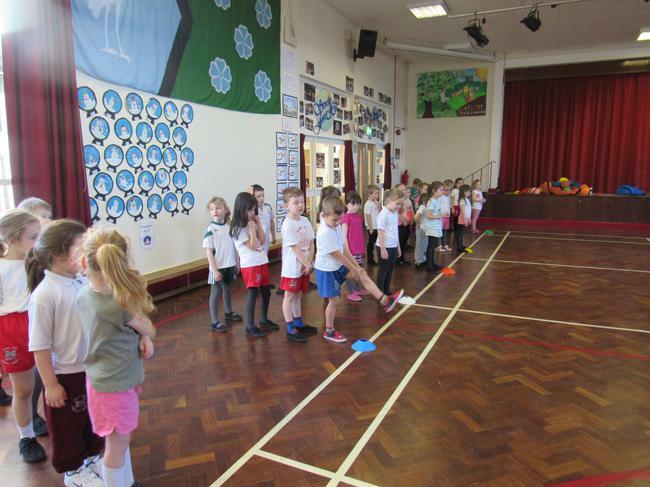 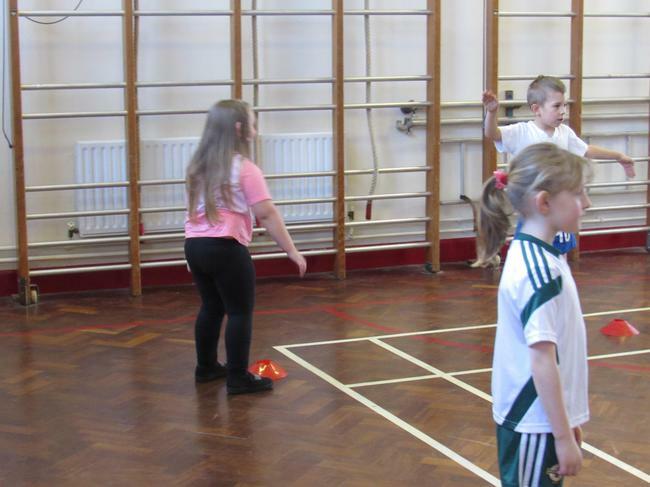 We have been running, walking, jumping, hopping, skipping as well as moving backwards and sideways. 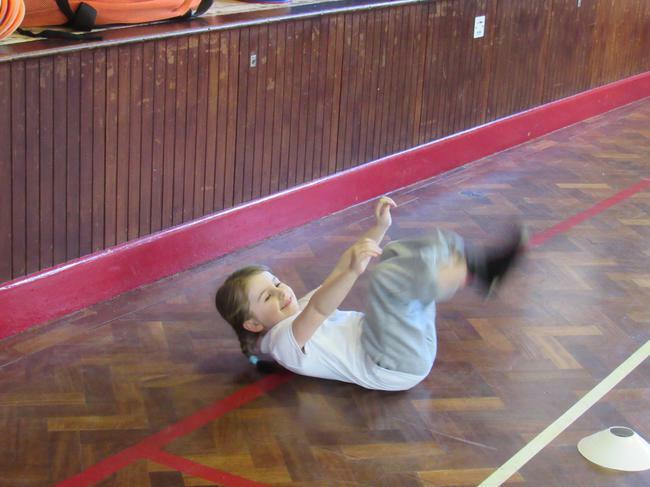 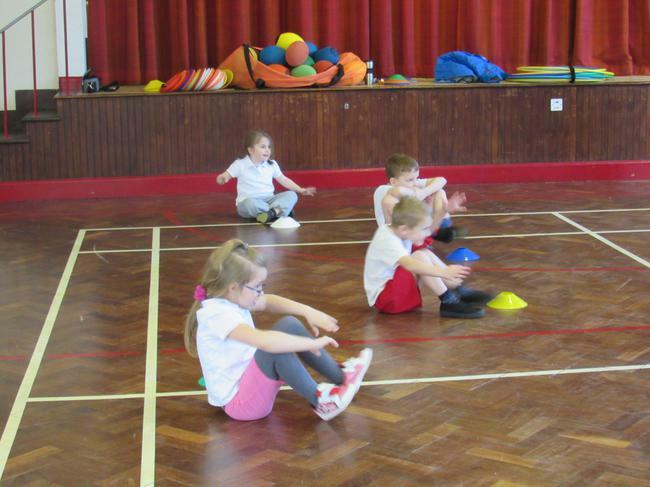 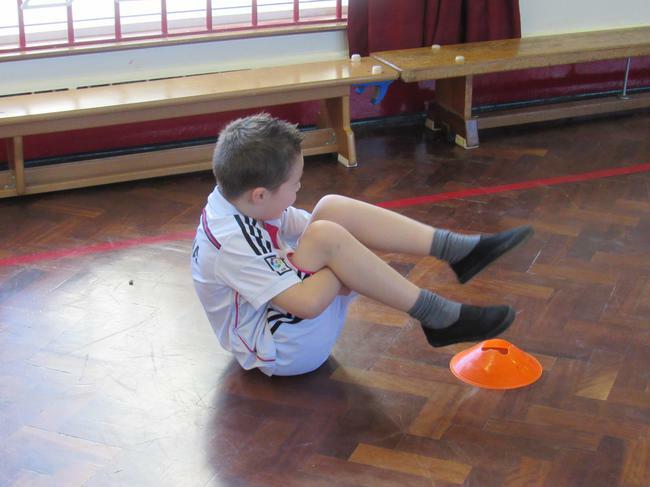 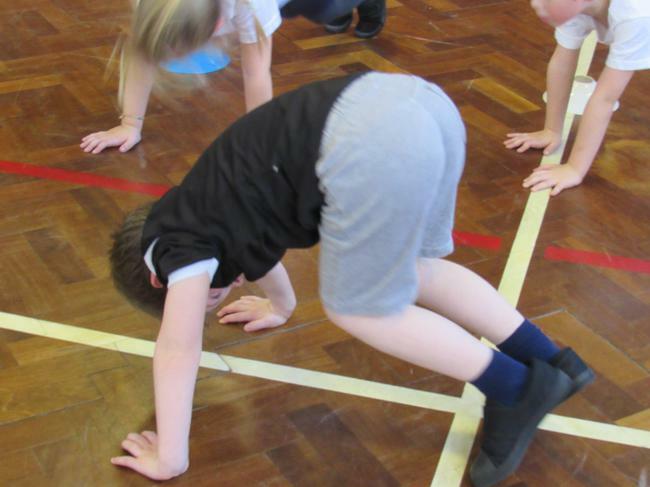 We have also been learning to balance on different parts of our body. 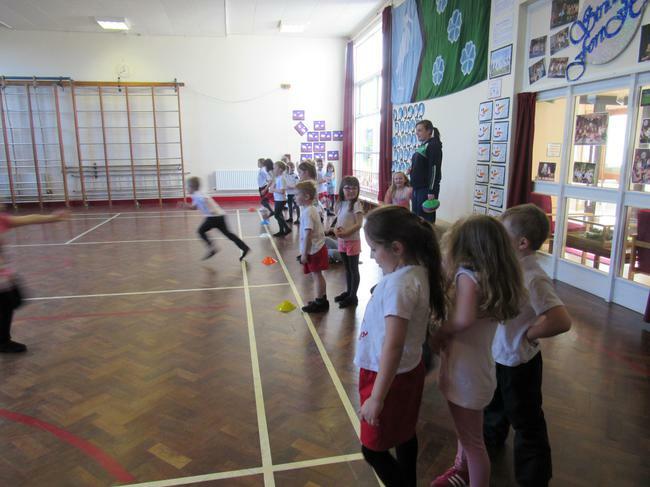 It is so much fun playing games and having races.